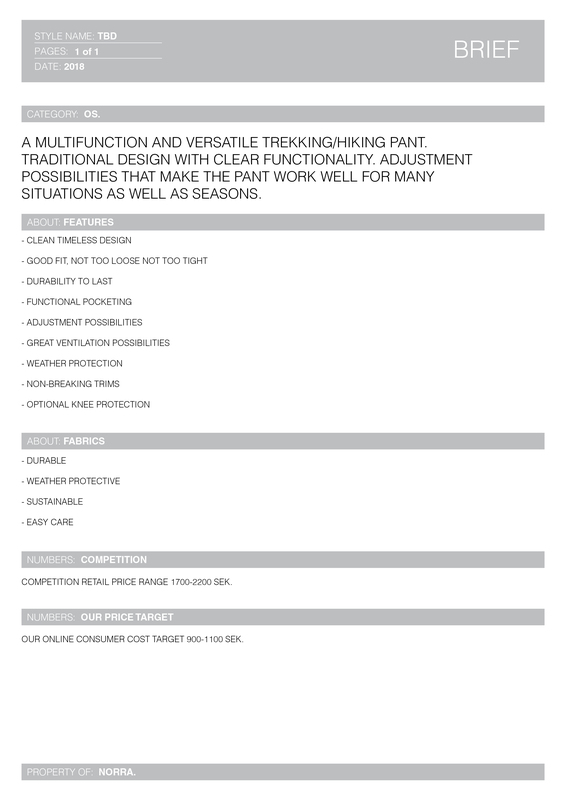 As you might have seen the first product out will be a trekking pant. This product will a part of the “Specific” category and the idea is to make it extremely multifunctional and versatile. Thanks! You should definitely wait 😉 Super happy to see that you are following our journey! Lowest parts of the legs would be nice if it was waterproof. If you are walking in wet high grass etc. I like the possibillity adjust the waist as on the Haglöfs rugged mountain pants. Then you dont need a belt. Please not use velcro for pocket closings. Its a sheap non lasting solution and I dont like the way lundhags use it on their pants. Ventilation i prefer on the outside of the legs and not the inside. 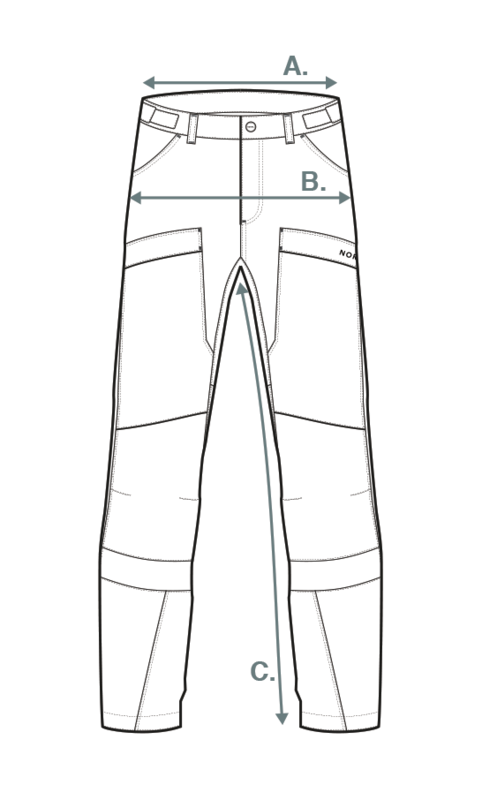 Example, lundhags authentic pro pants. Would prefer pocket on the side of the legs and not on the front. When you have many things in your pocket its anoing to walk. Dont make the waist to high such as it is on most haglöfs pants and leave some room for thicker legs. Lundghags are quite good on that. Thats probably it. Sorry for spelling errors. Really like what you wrote on Utsidan ”builing an outdoor brand” and look forward to read more. Thanks for the input, this means a lot!! Many options and possibilities are being tested on the pants right now and for sure some of the features you mentioned are going into to the pants! Really happy to hear that you like the concept, next post will soon be published on utsidan as well! I prefer water proof gaiters instead, much simpler to dry a pair of gaiters if you don’t want to sit with out trousers at camp site when you let them dry. Just my thoughts. Thanks for you input and a good point with gaiters. Might be a future product! The pant will be treated with a Fluorocarbon-free DWR which has similar properties as traditionally used DWRs but way more sustainable! More info on the in the blog soon!